Neil has a very personal approach to portrait photography, resulting in beautiful and unique imagery that you can treasure forever. From outdoor lifestyle sessions to studio controlled lighting, he can create the ideal environment that fulfils your aspirations. Below are just some of the areas that he covers. If you fill out the contact form today Neil can chat through your exact requirements. Have the whole family or even just the little ones in beautiful photographs, either in the studio or at your favourite location. Being pregnant is beautiful and a great time to start capturing those precious milestones. 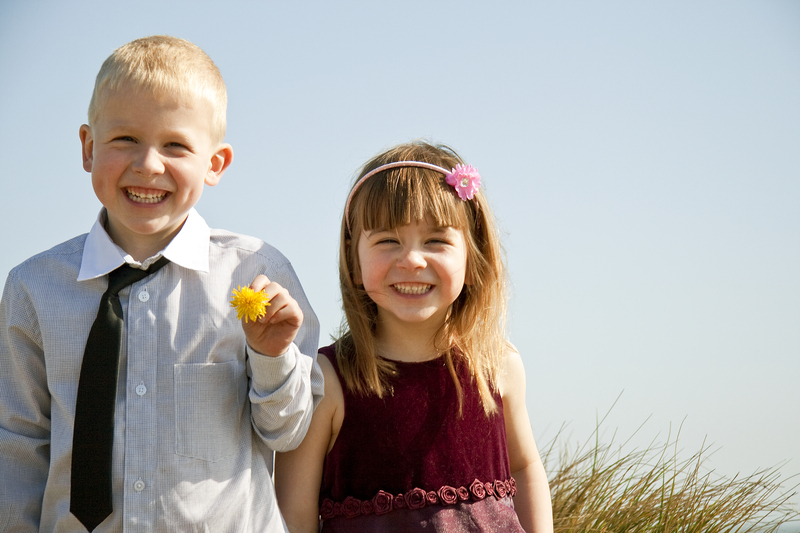 Neil will be there for up to 2 hours at an agreed location, capturing the family and individual shots. Neil’s digital darkroom has been carefully calibrated so all photographs are of the highest quality and are correctly colour balanced. He only uses the finest paper and materials available, delivering superior image quality on all your products. Fee is £50 for upto 2 hours of shooting. Alternatively, click on guestbook to see what people have been kind enough to say..